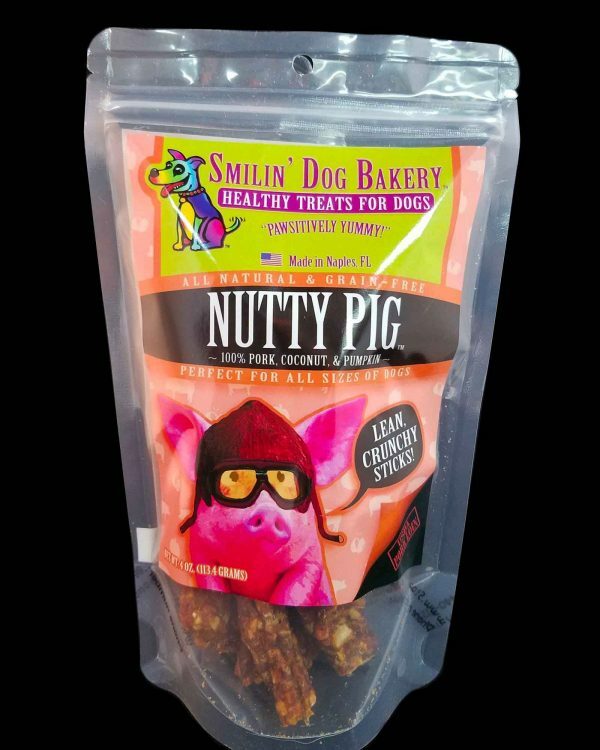 Introducing our latest treat Nutty Pig and the dogs are saying “YUM GIVE ME ANOTHER”! This tasty treat is made with lean pork, pumpkin and fresh ground coconuts! 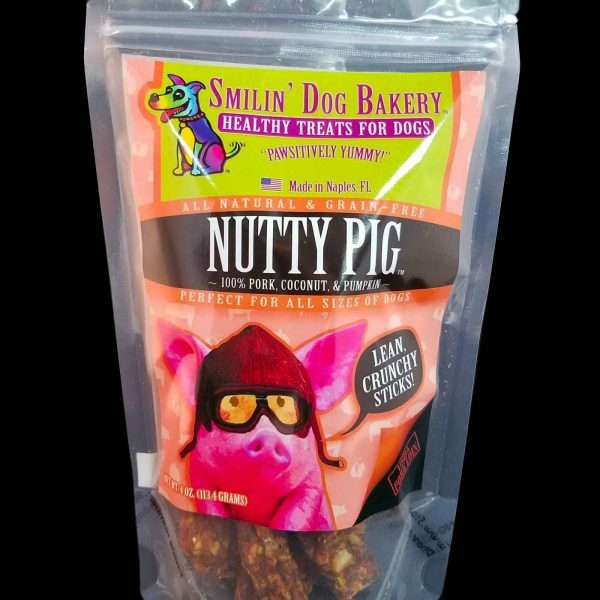 You will be tempted to try one yourself when you hear that yummy crunch from your furry BFF! Better buy two because your dog WILL LOVE THEM!! 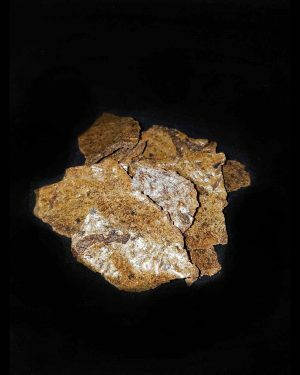 Veggie-licious Dog Treats are a simple crunchy low fat- calorie alternative to our meat or cookie treats. These treats are a healthy alternative to our meat products. 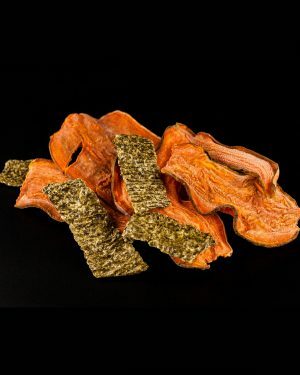 We dehydrated sweet potatoes leaving the skin and also green beans which are dried into a crunchy texture. You get a combination of half and half and both are a hit with our furry customers! 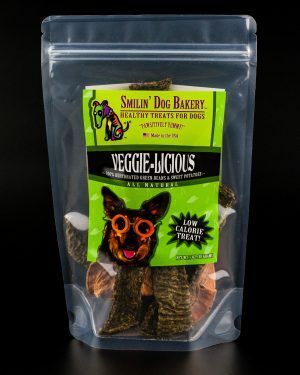 Dog treats for veggie loving furry friends! 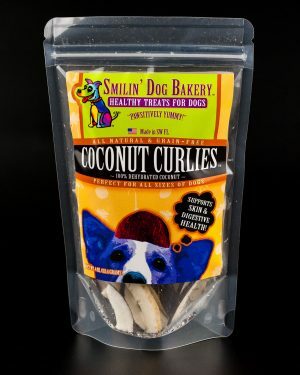 Coconut Curlies Dog Treats are super healthy chewy treat that dogs LOVE! 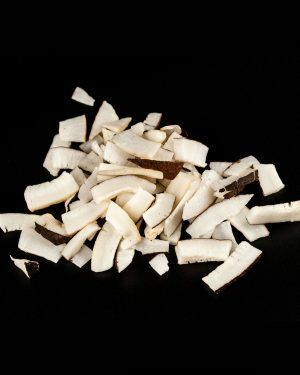 Coconut has many benefits so why deny your pup! You may find your hands in the bag also, better buy 2! Coconuts are shown to promote healthy skin/coat, support gastrointestinal function. As well as aid in immune, metabolic and bone health. 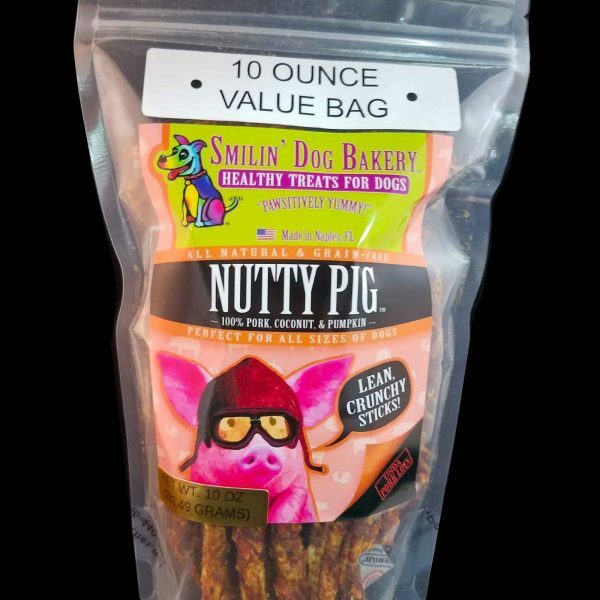 They really the perfect dog treat for your pup! These delicious coconut treats are loaded with nutrients! This treat is our tasty version of beef liver and veggies! Most dogs really LOVE liver but it can be a bit rich for some, so we added a boat-load of healthy veggies! 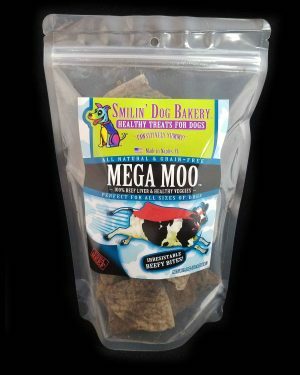 Mego Moo is a tail-waggin crowd pleaser because it smells yummy and the crunch makes even picky dogs jump for more!